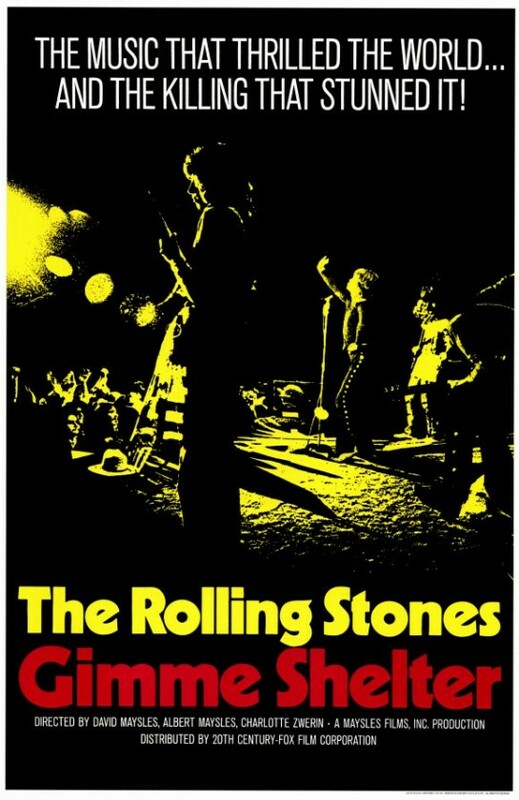 Gimme Shelter is a 1970 documentary film directed by Albert and David Maysles and Charlotte Zwerin chronicling the last weeks of The Rolling Stones’ 1969 US tour which culminated in the disastrous Altamont Free Concert. The film is named after “Gimme Shelter”, the lead track from the group’s 1969 album Let It Bleed. The film was screened at the 1971 Cannes Film Festival, but was not entered into the main competition. 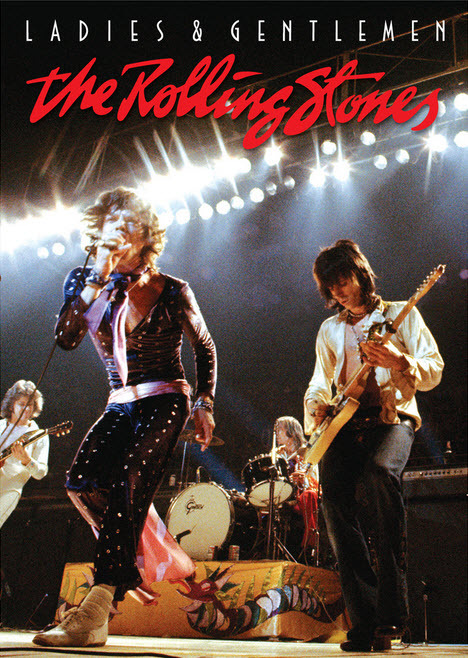 It is one of the greatest documentaries ever made, not just in the music documentary genre. The last third of the picture is painful to watch but difficult to turn away from. Let It Bleed is the eighth British and tenth American album by The Rolling Stones, released 5th December 1969. 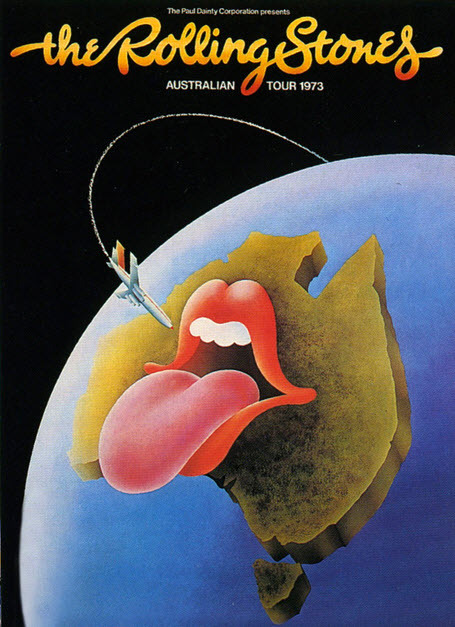 Released shortly after the band’s 1969 American Tour, it is the last album by the band to feature Brian Jones as well as the first to feature Mick Taylor. 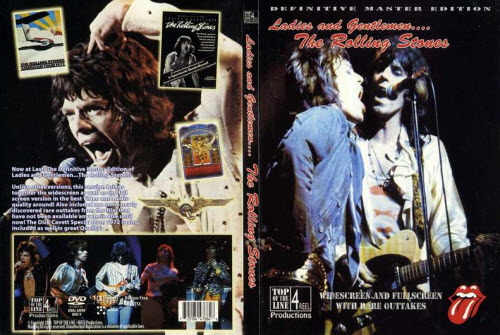 It is part of the holy quartet: Exile on Main St., Beggars Banquet, Let it Bleed and Sticky Fingers. 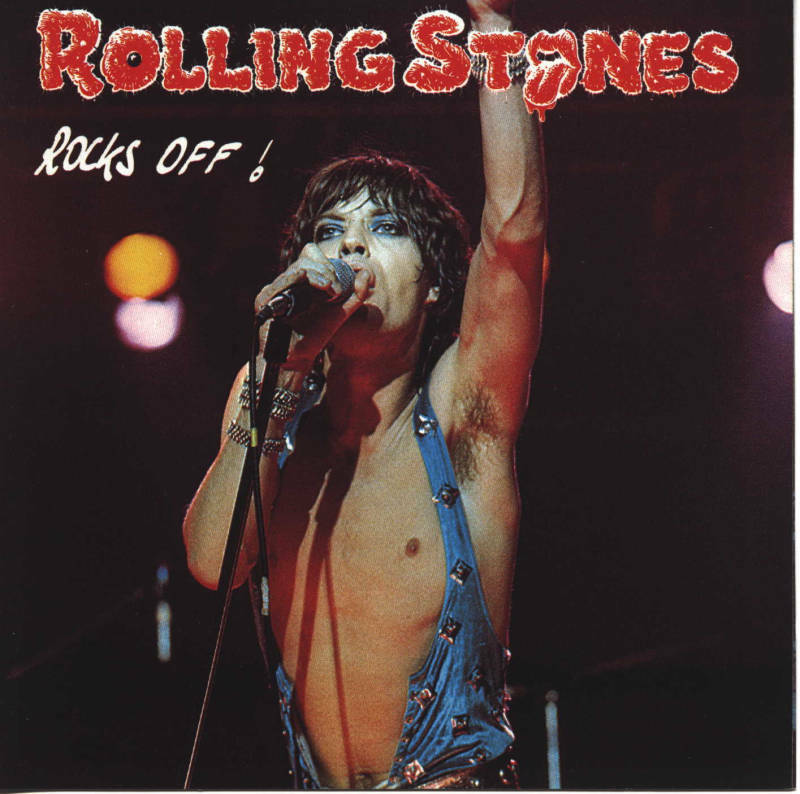 Rightfully considered the best albums in The Rolling Stones’ discography. Rock and roll has probably given more than it’s taken. People say I play real loud. I don’t, actually. I’m recorded loud and a lot of that is because we have good engineers. 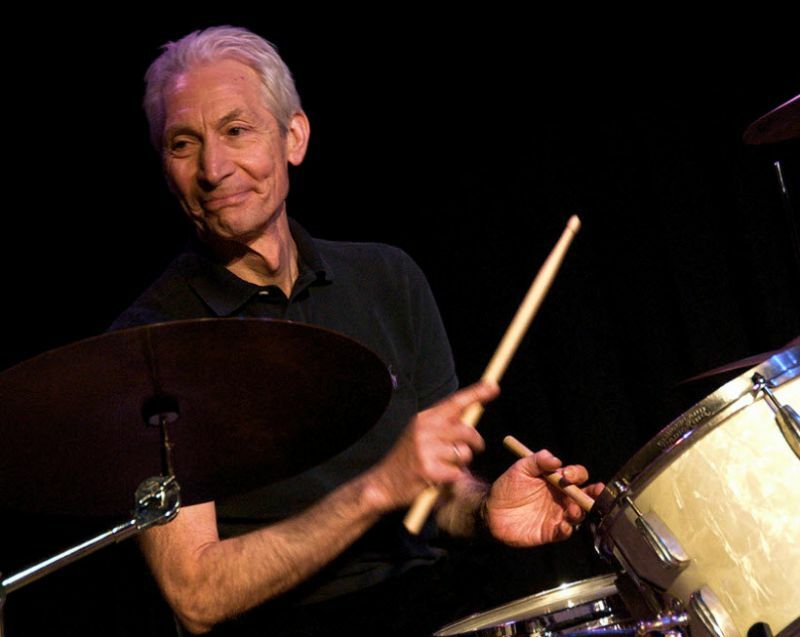 Mick knows what a good drum sound is as well, so that’s part of the illusion really. I can’t play loud.